A principal city in the South Florida metropolitan area, Fort Lauderdale has a population of about 165,000 residents and is the county seat of Broward County. The city is a popular tourist destination and sees 3,000 hours of sunshine annually. 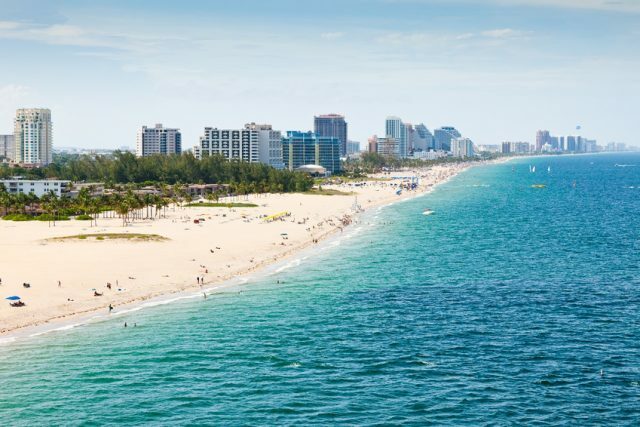 The Greater Fort Lauderdale area is a bustling metropolis consisting of 4,000 restaurants, 278 parkland campsites, 132 nightclubs, 63 golf courses, 16 museums, and 12 shopping malls, so residents and visitors to the area are never bored. Yachts are big business in the city, and more than 45,000 of them are docked at Fort Lauderdale’s 100­-plus marinas. If you’re looking for the best Fort Lauderdale property management firm then look no further than One Touch. Call us today!